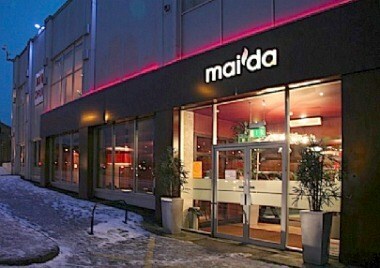 Maida Blackburn is ideally located at 16 Eanam, Blackburn, Lancashire. Blackburn restaurant private dining area that seats up to 50 guests. 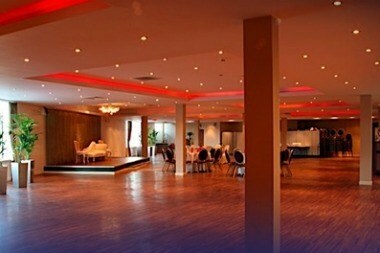 It also has 3 suites which can cater for parties and events for up to 400 guests.